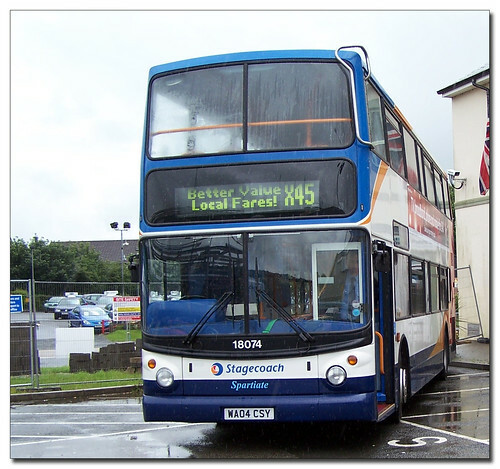 Thanks to Brian for these photos of the first day of operation on the new Stagecoach X45 Plymouth tp Paignton service. 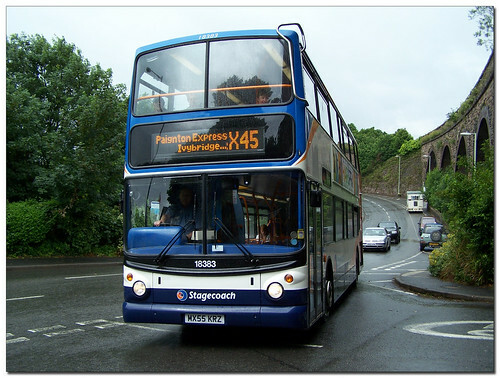 The service was launched from Ivybridge, as they will certainly benefit from the extra service. 18075 was used for the official launch. More photos from the day taken by Brian can be found on his Fotopic site. Worth a visit anyday! Loadings are said to be encouraging, inspite of the poor weather!